Deliver less false positives with higher accuracy, while remaining nimble and resilient to emerging and evolving risks. 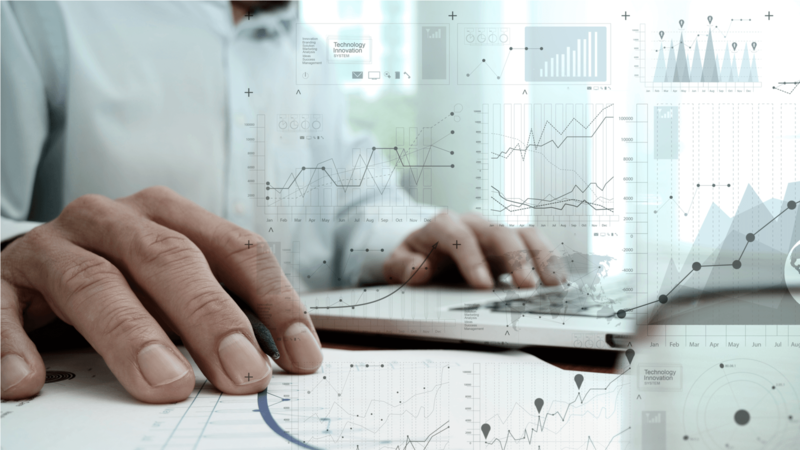 Minimize your dependency on legacy solutions that hinder your analysts abilities by relying solely on rules-based algorithms to prevent and detect fraud. Break free from the constraints imposed by systems that require all the data to be in both a relational database format and to be available in the same back end database instance. Unify, search, analyze and discover insights in real-time with true 360 degree views across your entire organization’s data both structured and unstructured. Siren is helping some of the world’s largest financial institutions and payment providers to build that bigger picture. Span the myriad of systems and data sources: from sanctions and PEP screening records to account application data and account access logs. Gain actionable investigative insights of the ongoing risk profile of counter parties and meet Know Your Customer (KYC) / Customer Due Diligence (CDD) regulatory requirements. 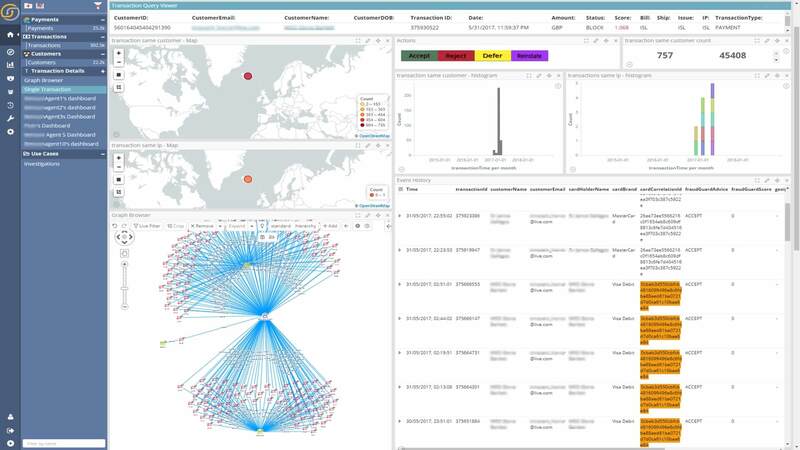 Accelerate investigations and derive insights across both internally and externally perpetrated fraud. Quickly find clusters of coordinated ring activity, where entities are connected by one or more common attributes through various degrees of separations. Stay on top of regulatory obligations and minimize your reputational and regulatory exposure by seamlessly unifying all your data and identifying pitfalls. From Suspicious Activity Reports (SARs) & Currency Transaction Reports (CTRs) to employee master files and internal/external blacklist information. 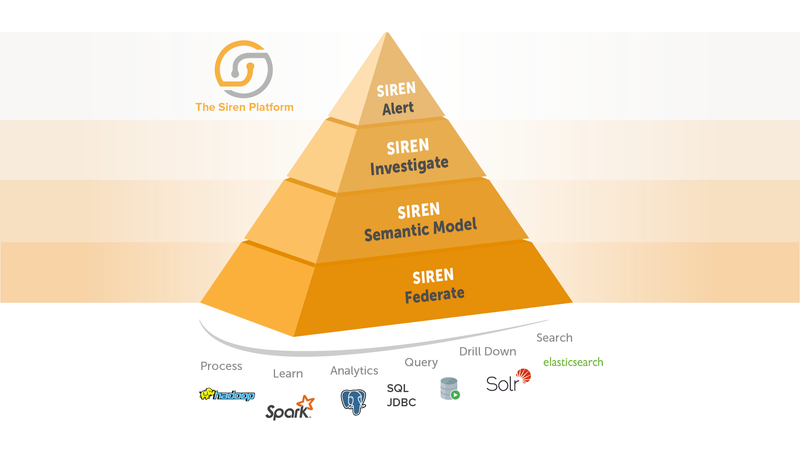 The Siren Platform™: Elasticsearch meets relational and virtualization capabilities. The full undiluted Siren Platform™ – build analytics and investigative capabilities breaking through data silos across departments and functions.